Mystic Ridge Subdivision is located in Hamburg Township, Washtenaw County, Michigan 48130 on the south side of Strawberry Lake Road. 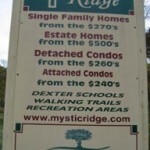 Mystic Ridge community has 145 single family and condominium units. Mystic Ridge is a planned community covering over 180 acres of land, with a large portion of it remaining untouched to retain it’s natural beauty. 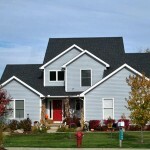 The neighborhoods within Mystic Ridge consist of single family homes as well as attached and detached condominiums. You will find a little bit of everything here: woodlands, wetlands, prairies, meadows, and hiking trails. For the sportsminded, there’s also a baseball diamond, basketball court, and soccer field. 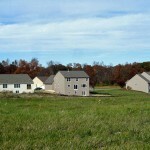 The Master Deed and Amendments for Mystic Ridge are listed below. Community association fees vary depending on which area of Mystic Ridge the home is in, with a base fee of $33.33 a month. 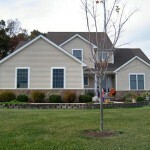 With a population of over 20,000, Hamburg Township prides itself on it’s rural feel. Outdoor recreation is a heavy focus in the community. Mystic Ridge is convenient to numerous golf courses, including Whispering Pines Golf Club and Hudson Mills Metropark Golf Course. 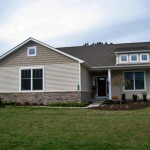 Hamburg Township offers plenty of options for shopping and restaurants, and Dexter is just a few short miles away. Downtown Ann Arbor is a 20 minute drive away. 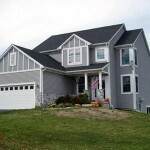 If you live here, or have lived here, we would like to know what you think of Mystic Ridge; comments are welcome.